Jerusalem: The United States has given a fitting reply to Russia, who has been threatening Israel after the deployment of the S-300 system in Syria. The United States will be readying Israel with F-35s, the advanced stealth fighter jets in view of the Russian S-300 threat. It is said that these fighter jets are capable of giving a slip to the Russian S-300 system. The United States has decided to deploy a fleet of F-35 stealth fighter jets in the United Arab Emirates (UAE) as well. 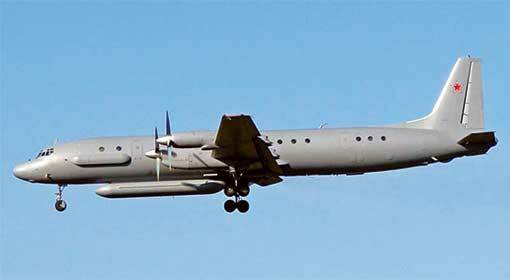 Russian IL-20 surveillance aircraft had crashed at Latakia in Syria. The Syrian military downed the Russia aircraft, while trying to target the Israeli fighter jets. 15 Russians lost their lives in this crash. 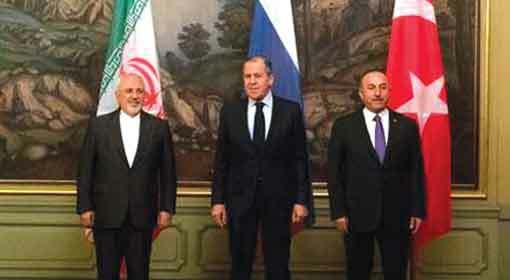 Putting the entire blame on Israel, Russia had warned that there will be retaliation against Israel. Within the next few hours, Russia announced the despatch of the advanced S-300 system to Syria. 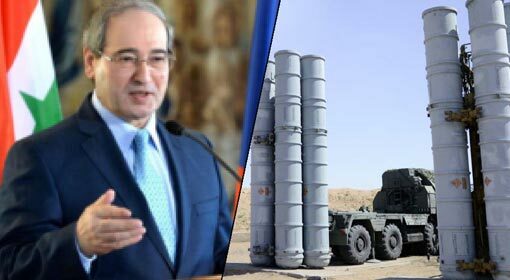 Last week, the missiles, batteries, and radar systems connected to the S-300 system reached Syria. It is clear that this deployment of the Russian S-300 system is to counter the Israeli air attacks. 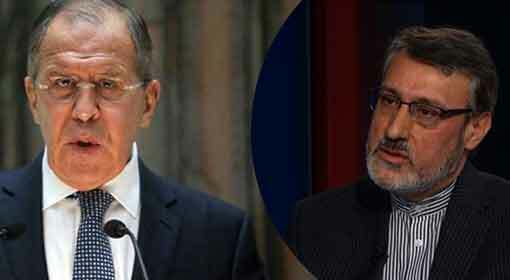 Following the S-300 deployment, Syrian leaders had also warned that Israel should think twice before carrying out an air attack on Syria, henceforth. 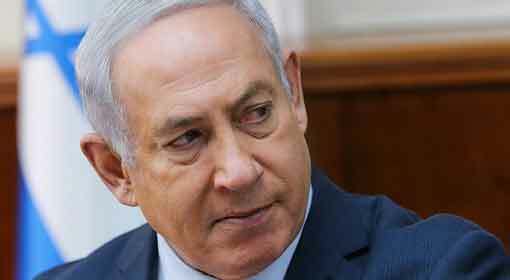 But the Israeli Prime Minister had announced that the Israeli attacks will continue despite the deployment of the S-300 system. 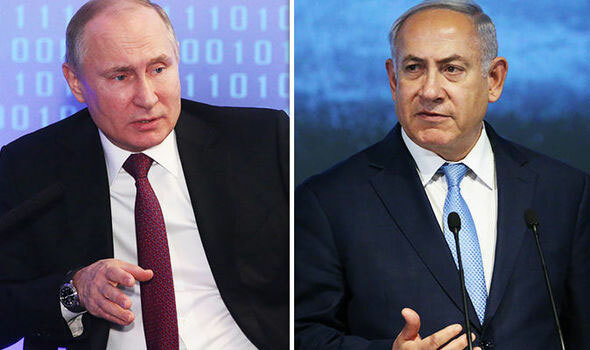 Following the S-300 deployment, the Russian Deputy Foreign Minister had warned that the Israeli government should take decisions in the interest of the Israeli population before attacking Syria. 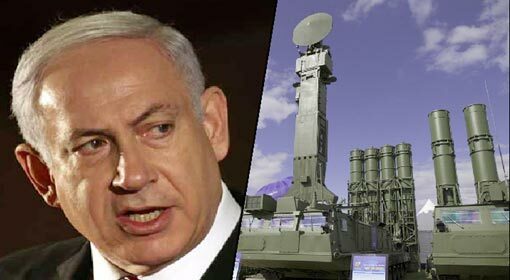 Despite the warning from the Russian Deputy Foreign Minister, a senior Israeli leader had declared that the Israeli air attacks will continue with the F-35 stealth fighter jets which are capable of giving a slip to the S-300 system. Within hours of these developments, the Israeli military website informed about the United States’ decision to supply additional F-35 stealth fighter jets to Israel. The number of F-35 jets that will be supplied to Israel has not been revealed, however, one fleet of F-35 stealth fighter jets are already operational in the Israeli air force. The senior US leaders held talks with Israeli Prime Minister Benjamin Netanyahu, Saudi Arabian Crown Prince Mohammed Bin Salman and Prince of UAE Mohammed Bin Zayed regarding the deployment of the F-35s. As per the claim made by an Israeli website, a fleet of F-35s will soon be deployed at the Al-Dhafra airbase in UAE. 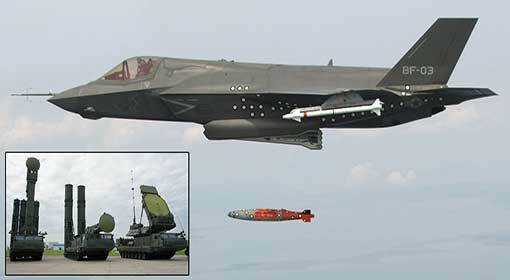 It is claimed that the F-35 stealth fighter jets can give a slip to the Russian S-300 system and complete the mission. Therefore, the United States initiative to deploy F-35 in Israel and in UAE is apparently a warning for Russia. With this supply of F-35 stealth fighter jets to Israel, the United States has delivered a clear message that notwithstanding any kind of steps taken by Russia, including the deployment of the S-300, the attacks on Syria will not stop.